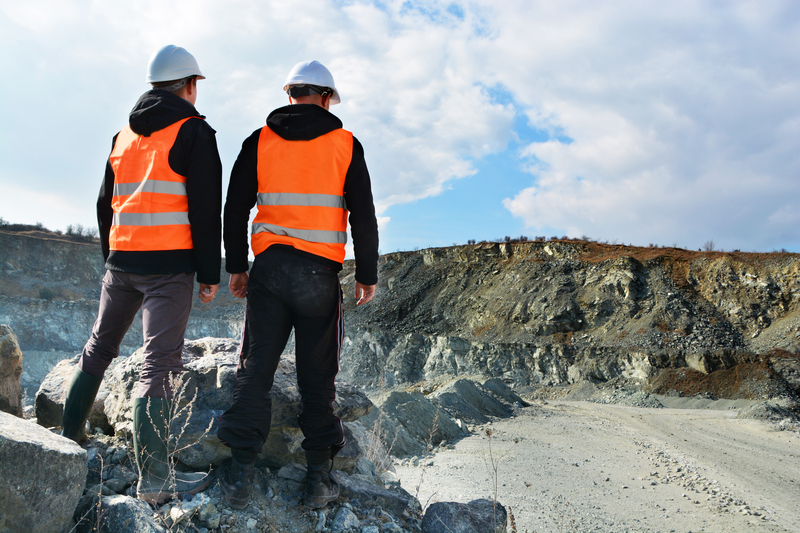 This course has been designed to introduce you to the relevant Queensland legislation, accepted practices, and safety procedures that are used on Metalliferous mining sites in order to create and maintain a safe and healthy working environment. The course focus is the health and safety of all people who work on, visit, or supply materials and services to a mine site. The Standard 11 is the current requirement for anyone wishing to work in the Queensland mining industry. Participants will gain the fundamental skills and knowledge to carry out hazard identification, risk control, use and control of hazardous substances. It is industry recommendation that participants who obtain these competencies complete recertification training every 5 years. Participants are then required to complete a work experience log book signed off by a supervisor in the mining industry to obtain a statement of attainment. 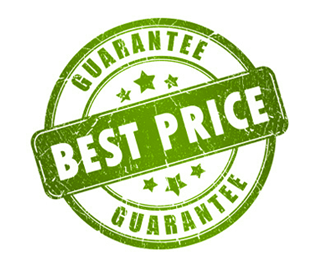 Please contact us if you do happen to find a better price.